Robins Egg Blue – Pip-35 beads per strand. 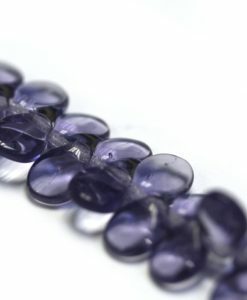 Transparent Purple – Pip-35 beads per strand. 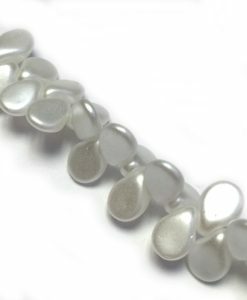 White Pearl – Pip- 35 beads per strand.